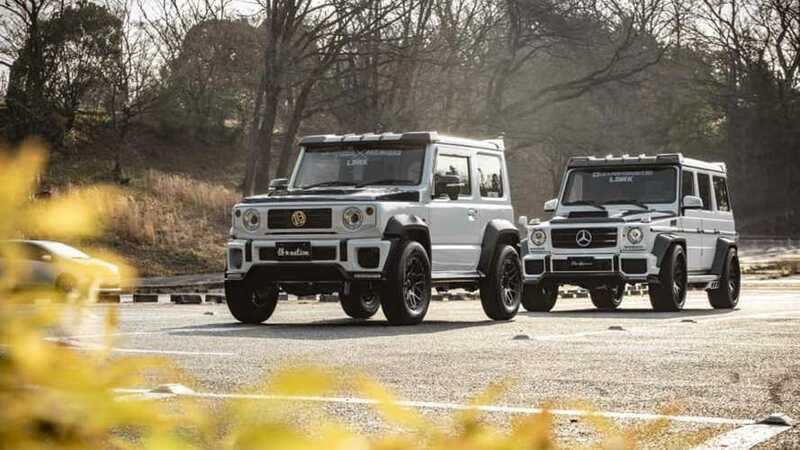 The cute off-roader isn't cute anymore. 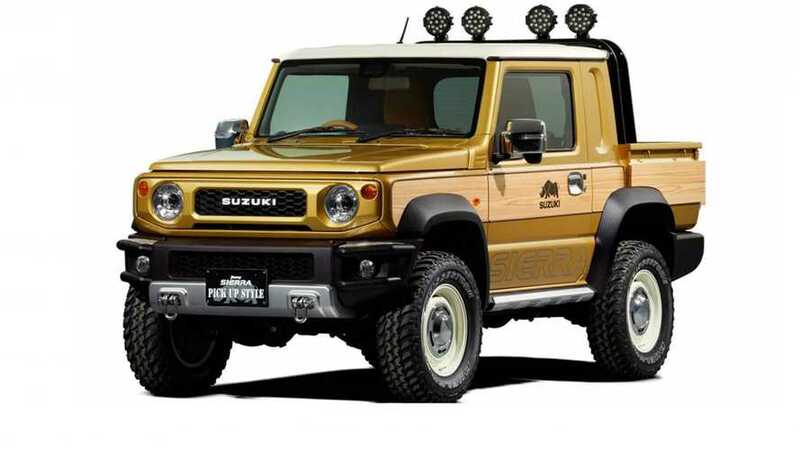 The Jimny Survive concept features a more rugged exterior, recovery boards, and a front-bumper-mounted winch. 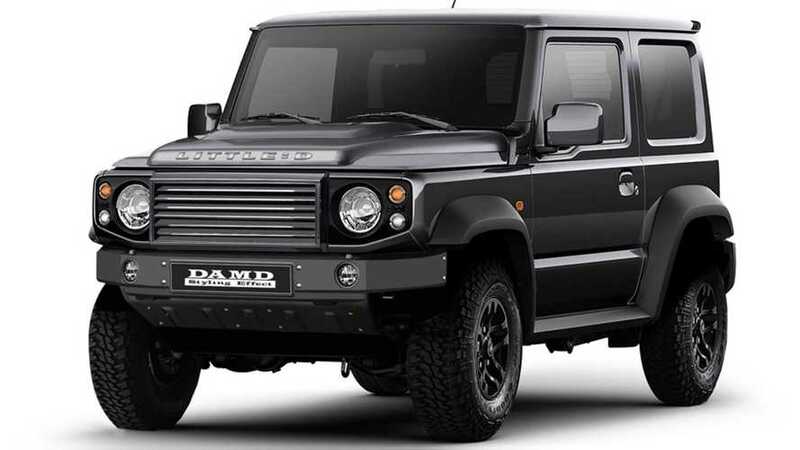 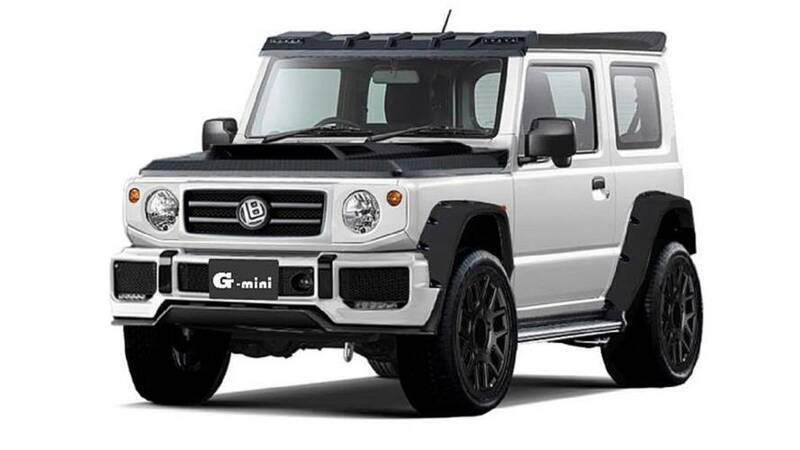 New hoods, grilles, and lower fascia panels transform the little Japanese SUV into the European off-roaders.